The online trend of 'sharenting' could be putting children at risk of identity theft later on in life, according to Barclays bank. Parents such as the Beckhams who are prone to parading their children on Facebook and Instagram are providing valuable insight into the life of the youngster which fraudsters could exploit. Pictures of children at birthday parties or on their first day of school provide personal details which could be manipulated by a criminal, researchers have warned. This information could then be used to take out a credit card or bank loan in the child's name when they come of age. Barclay's bank predicts that by 2030 the penchant for 'sharenting' will be the reason behind two thirds of online identity theft against young people. 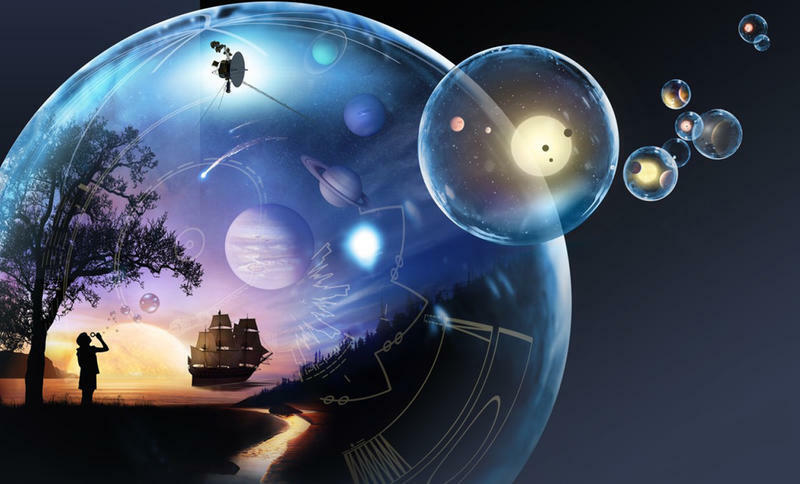 The high-street bank predicts that this could cost in the realm of £676 million ($905 million) a year. The survey, which involved 2,002 parents with children under the age of 18, found that three out of four shared pictures of their children that included personal information. Over a third (34 per cent) said they had experienced a family member or friend posting a picture of their child online without their permission. The fear is that proud parents could be unintentionally endangering their offspring with their oversharing by accidentally revealing information. For example, an innocent first day of term snap could be used to circumnavigate a security question regarding the name of the first school needed to access a person's bank account. An image of toddler playing with the family dog could be manipulated to answer a security question about the name of a person's first pet. The online portfolio of likes and posts can also disclose information regarding favourite sports teams and interests, which can be used to hack passwords. 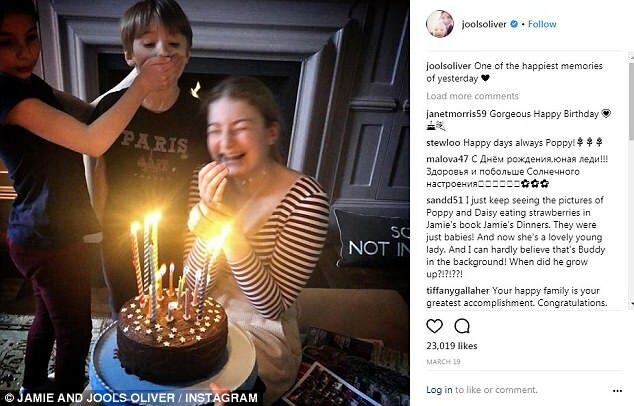 Some celebrities are advocates of sharenting, with the Beckham's and Jamie Oliver known to share family snaps. 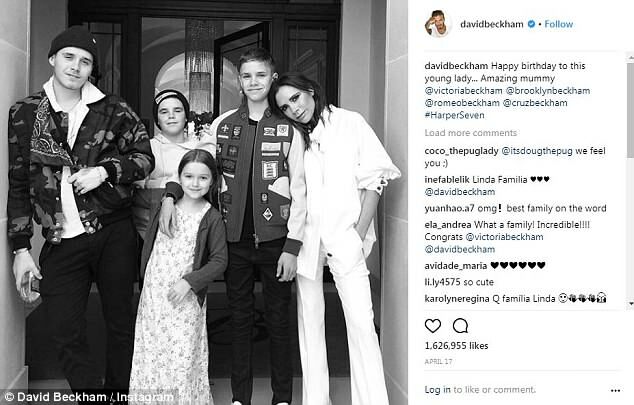 Victoria Beckham often shares pictures of her four children, and Jamie Oliver, one of Britain's most prominent celebrity chefs, has posted pictures to social media of his five children on holiday. 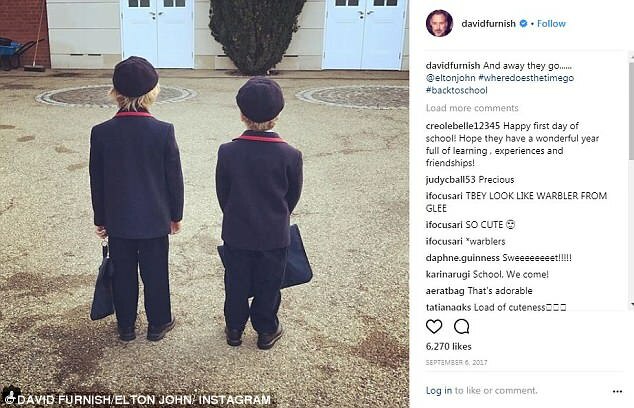 Sir Elton John and his husband David Furnish, proud fathers of two young boys, gave fans a rare glimpse into their personal life as they shared a picture of their sons on their first day of school. However, in the picture, the faces of the children were obscured and the school badge was indistinguishable. 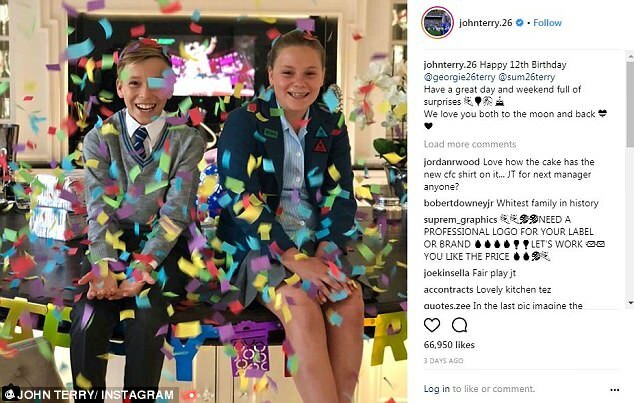 John Terry, ex-England and Chelsea captain, was less prudent and showed an image with the school badge on his children's uniform. Researchers recommend parents take the approach of Sir Elton and limit the information in the public domain in order to protect children in late life.